From missing assignments, to ice cream melting in the sun, to snow causing holidays, kids are great at explaining WHY things happened, so it makes sense that they would have an easy time with the text structure of cause and effect. And sometimes they do. 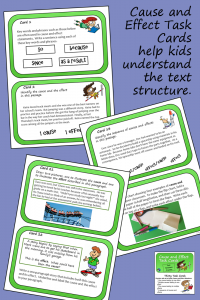 But sometimes, they can still have difficulty when it comes to identifying causes and effects in their reading. 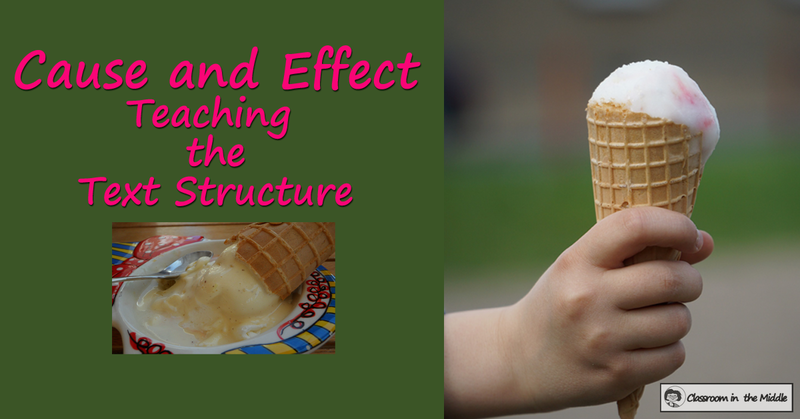 And for some reason, identifying effects can be difficult even for kids who are great at pointing out causes. 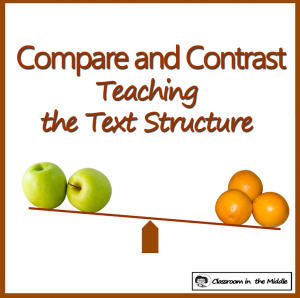 So when introducing the text structure, it still makes sense to start at the beginning, demonstrating in kid-friendly terms just what causes and effects are. Start with real-life examples and If . . , what . . ? questions. If there were no working pencil sharpeners in our room one day, what might happen? If your parents got jobs in a new city, what might happen? If a soccer player forgot to wear his shin guards, what might happen? Next, maybe a fun activity to solidify the concept. 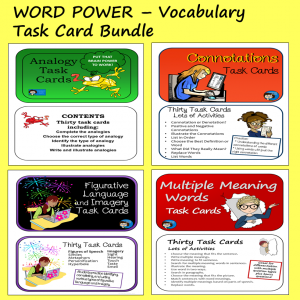 This card game, that I found at We Are Teachers, looks like one that kids would really enjoy, and it involves writing cause and effect statements as well as identifying them. You can read the details there, but basically this is how it works. 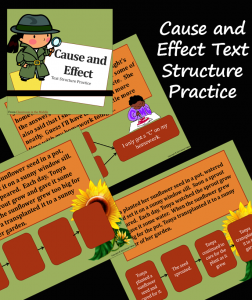 Have kids work with partners to write several pairs of cause-effect cards each, all of the cause cards in one color, all of the effects in another. Each partner group saves their cards in an envelope. Collect the envelopes and use for a classroom scavenger hunt on the following day. Partners hunt for the envelopes, match up the pairs, and then shuffle them again for the next group to find. 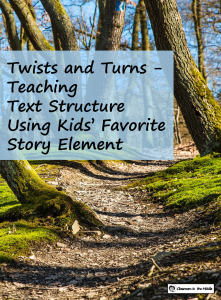 To sum up the lesson, discuss where cause and effect can be found (at home, in science, in advertisements, anywhere really), and then move into talking about causes and effects in a story or novel that the class has read together. In future days, kids can follow up with group practice, individual practice, and applying the knowledge to their own reading. Text structure lessons like cause and effect can also be incorporated with other topics. 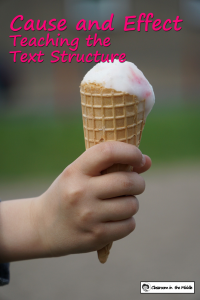 For example when learning about compound and complex sentences, kids can look for cause and effect signal words – because, so, and since – used as conjunctions. 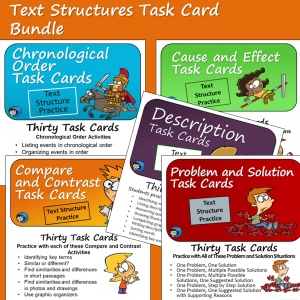 Here are the cause and effect resources that I’ve made for my store – an introductory slide presentation with student practice slides and a fill-in notebook page, and a set of task cards. 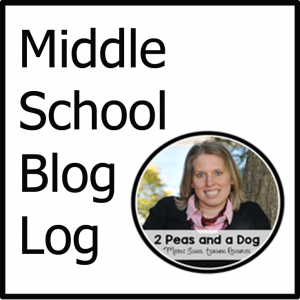 I’ve designed both with middle school and upper elementary kids in mind.